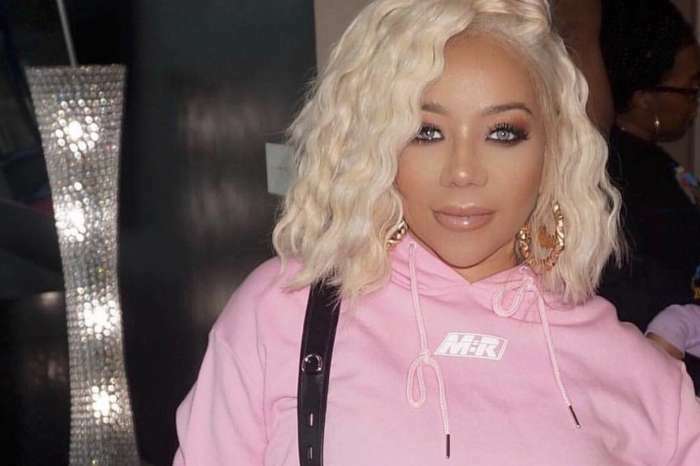 An Xscape biopic is at work, and Tiny Harris knows exactly who she wants to play her. After an 18-year break, the 1990s R&B group composed of Kandi Burruss, Tameka “Tiny” Harriss, LaTocha Scott, and her sister Tamika Scott decided to get back together. It was not really planned, according to the Real Housewives of Atlanta star. Tiny played peacemaker between Burruss and the Scott sisters after they discovered an unauthorized movie was being made about the iconic group. One thing led to another and the foursome went on the record-breaking tour dubbed the Great Xscape tour. The band minus Burruss released two new songs; they had a hit mini reality series that aired on Bravo about their reunion and lives on the road. And now they are working on a biopic that will air in 2018. Recently, a reporter caught up with the talented divas backstage at one of their concerts. She asked them for suggestions on who should play them in the upcoming film. Burruss said that she changes her mind every other day. However, she feels that Keke Palmer and Ryan Destiny both from the hit show Star have the looks, voice, and fierceness to play her. LaTocha would love to see Naturi Naughton from Power play her. As for Tamika, she finds that her daughter has what it takes to debut in the made-for-TV movie. 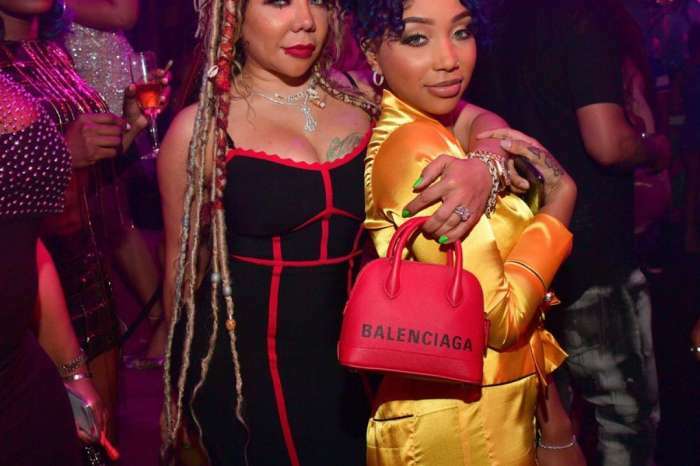 Tiny has only one person in mind — her oldest daughter — Zonnique Pullins is the one who should play her in the biopic. Zonnique is currently on tour with her mother and has appeared on various reality series — so she has a big clue of what it takes to be on camera. Fans are getting not one but two biopics of Xscape next year. Do you think Zonnique can play her mom?